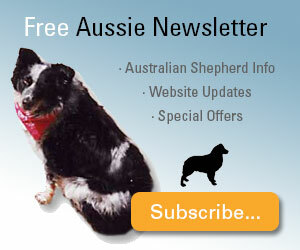 Looking For An Australian Shepherd Club? 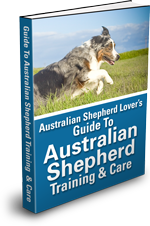 An Australian Shepherd club can be a wonderful resource for information about the breed as well as a way to become involved in conformation shows, agility and training events and breed or mixed breed obedience training. Aside from the practical, it can also be a wonderful way for owners to socialize and share their experiences and knowledge. 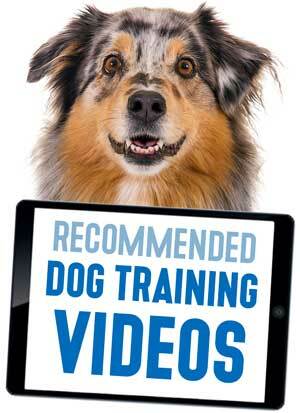 You and your dog can make new friends and have a lot of fun as you expand your horizons. 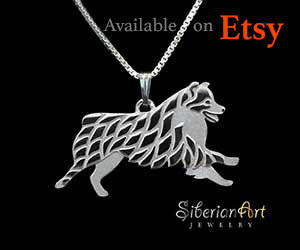 The Australian Shepherd Club of America, or ASCA, was formed in 1957 as the parent club for the breed. 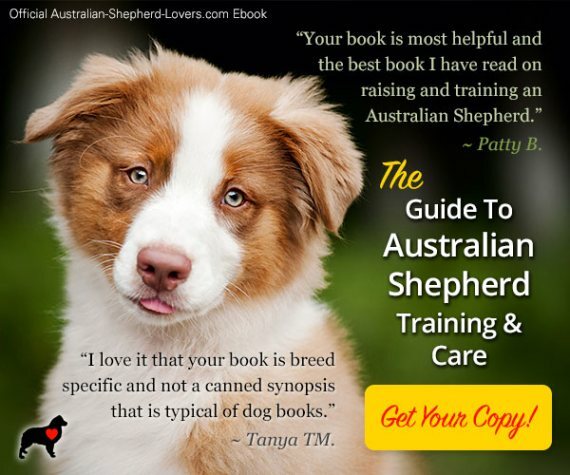 Since that time many regional and local Australian Shepherd clubs have also sprung up, enabling owners across the country to have access to important information on the breed as well as opportunities for training and competition at all levels. As of 2016, the American Kennel Club (AKC) has ranked the Australian Shepherd as the 17th most popular breed in the United States and the popularity of breed specific clubs has increased as well. As much you love your Aussie, you may be wondering why you should even consider an Australian Shepherd club. There are many reasons why these clubs can be advantageous, starting with maintaining breed standards. Most clubs provide information about the breed standard as well as breeding information so that if you are interested in breeding or adoption you can be sure to maintain pure bloodlines. Since Aussies are prone to various breed specific health issues, Australian Shepherd clubs can also provide an important source of information about advances in medicine and treatment. They can help you to locate and acquire DNA testing kits so that you can determine the exact bloodline of your Aussie and find out if he has certain genetic markers for issues such as the MDR1 gene mutation, which can lead to drug sensitivity. 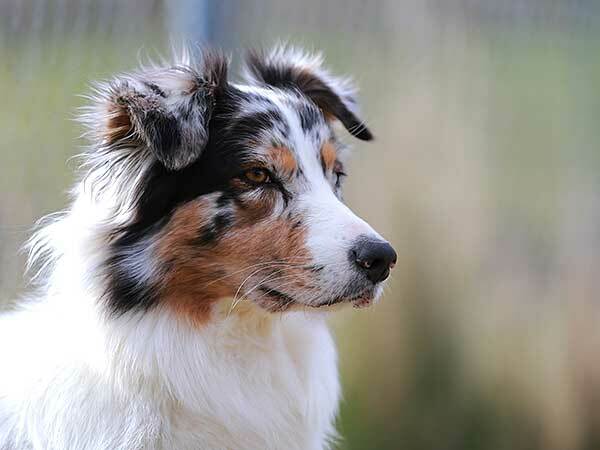 Aside from these practical benefits, an Australian Shepherd club can be a great social and competitive outlet, and we all know how much Aussies love to compete! This is an extremely athletic working breed used to herding sheep across pastures and they need to have regular physical activity in order to keep them healthy and happy. Through breed specific clubs you can find opportunities for participation in everything from conformation, agility, and dock jumping competitions to showmanship and obedience training. This can be a wonderful way to get your dog the exercise he needs while experiencing the thrill of competition yourself. In this way, Australian Shepherd clubs can help to strengthen the bond between dog and owner, allowing you both to improve your skills. At the same time, by interacting with other Aussie owners you can find new social outlets for yourself, allowing you to interact with likeminded individuals and get advice from breed experts. There is nothing that can match the exhilaration of owning an Australian Shepherd, unless it's having the ability to share that feeling with others who feel the same way. Through membership in an Australian Shepherd club you can find information you need, make new friends, and have the satisfaction of deepening your bond with your Aussie as you compete together. It's an experience well worth having and one that all Aussie owners should seriously consider. ASCA was established as the parent club for the breed in 1957. 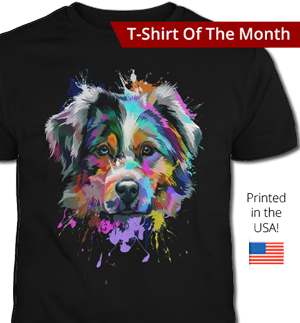 They are the largest independent breed-specific club in the United States and proudly represent the Australian Shepherd breed. As a parent club to the breed, USASA represents Australian Shepherd breeders and owners across the United States and around the world. 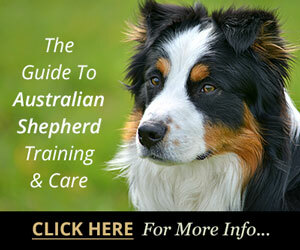 They are dedicated to promoting, preserving, and protecting the wonderful Australian Shepherd breed.